It is easy to think about local emergencies or emergencies that might occur within the Northwest Territories. This however is not realistic. The amateur radio service has a world view, not a regional one. The very nature of amateur radio makes it possible for communications to be made over long distances depending on terrain, atmospheric conditions and so forth. It is entirely possible for a station in distress to be heard thousands of miles away by another station, but not by a station only a few miles away. This has to do with propagation and the composition of the upper atmosphere (i.e. skip zones). Local amateurs could find themselves relaying message traffic from affected areas. Space Events. What we call "space events" are not rare. Two types of events are of interest and of concern: natural events and mandmade events. Natural Events.A significant Coronal Mass Ejection (CME) from the Sun (as happened in 1859 during the Carrington Event) is a natural space event. The Carrington Event was the largest CME ever seen in recorded history. These types of events are believed to occur once very 400 years or so. The Carrington Event caused electric telegraphs to operate without power connected (power was induced). It also caused telegraph stations to catch fire. Miners were confused by the light from the aurora in southern latitudes and thought it was time to get up and prepare breakfast. Other events have since occurred from CMEs. 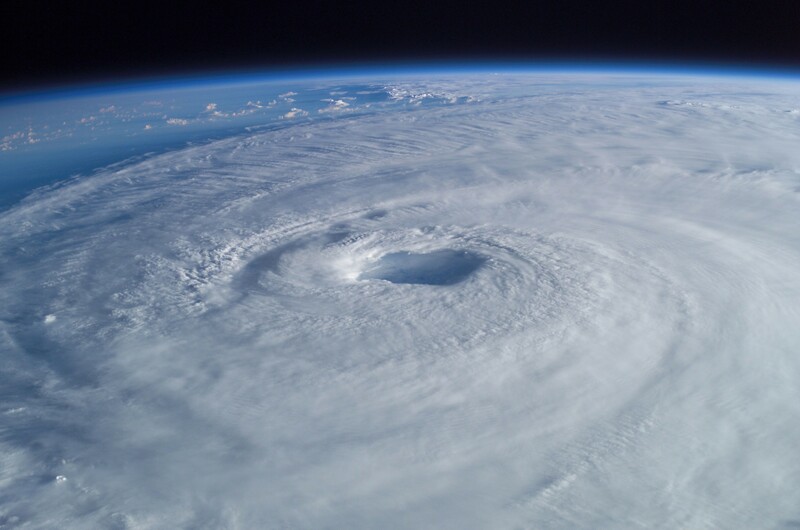 Less severe CMEs and geophysical storms have known effects. Pipelines are known to corrode rapidly from induced currents. Navigation systems fail and so do radio systems. Satellites may get damaged either from radiation or from increased atmospheric drag. Powerline transformers have been destroyed resulting in large scale blackouts in North America (e.g. the March 1989 geomagnetic storm). For more on space storms and their effects on Earth, see PBS NOVA documentary. Imagine if a Carrington Event happened today - see a National Geographic article on this. A small asteroid hitting the Earth (near-Earth objects; Tunguska 1908) is also a natural event. These are known as impact events. Generally they are rare - but there was one in Russia in February 2013. Near Earth Objects frequently pass through the Earth's orbit and sometimes between the Earth and the Moon. For instance asteroid Apophis made one such approach in 2013. See the NASA Near Earth Object Program. Manmade Events. A satellite orientation error occurred in 2011 on board the Anik F2 communications satellite. This resulted in the isolation of northern communities from communications with the south - no telephones, satellite TV or satellite telephone. Not only could medical evacuations not be carried out, the availability of currency created social issues. Kosmos 954 fell to Earth in 1978. 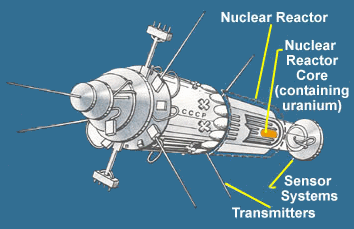 This Soviet research satellite had on board a nuclear reactor. Nuclear fuel comprises mostly uranium - a very dense metal that does not vaporize on re-entry. Nuclear reactor was scattered across the NWT - about 50 kg of uranium 238. Much of it was never recovered. Both events are manmade events (though not necessarily intentional). The impact on society of a space event depends on the event. Such events may range from a shooting star that is unnoticed, to a mass extinction event. Severe weather in northern Canada is a bit different than in the South. We do not get hurricanes or severe droughts. Tornadoes are very rare. Extremely cold weather is fairly normal in the winter. Flooding can also be a problem. There are annual flooding events along the Mackenzie River and other rivers (such as Hay River). These floods are often generated by sudden thaws and ice dams. The effects of climate change are a concern - causing rain where none has been before, excessive snow accumulation or melting of the permafrost. Warm winter weather can also cause ice not to freeze with the necessary strength and thickness to support vehicular traffic. That can cause transportation problems since many remote communities and mines rely on ice roads for annual resupply in the winter. Environment Canada has a good website on current weather. 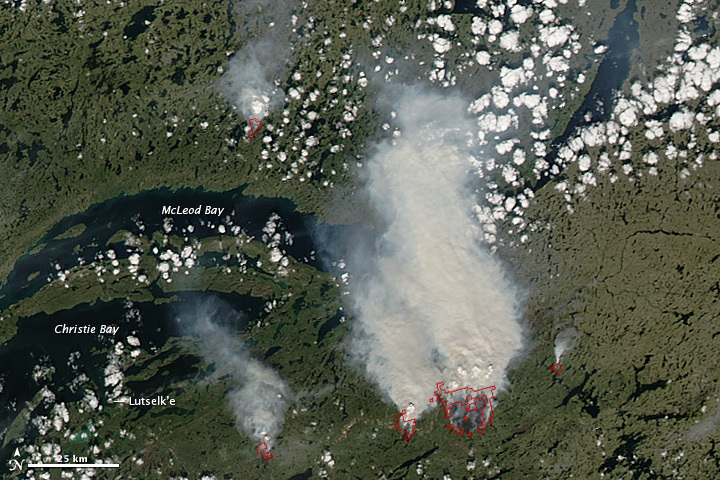 Forest fires are of concern in the Northwest Territories. A significant portion of the Territory is covered by forests. Much of the tree growth is stunted by the weather and the permafrost. The trees can be very old and the wood very dense. Since the NWT is a subarctic climate (or boreal climate), precipitation (i.e. rain and snow) is usually not that much (about 380 mm for the year). While the summers are not very hot, the lack of precipitation and the constant daylight in the summer can result in dried out stands of timber. The GNWT Department of Environment and Natural Resources maintains a detailed website of forest fires. When one thinks of earthquakes, one thinks of the Pacific Rim of Fire. Regions of Canada that might be susceptible are the west coast of British Columbia. Yet there are several earthquake regions in Canada. The Government of Canada has some interesting reports available. In Nunavut, the Booth Peninsula and Baffin Island are significant locations. In the Maritimes and Quebec there are significant earthquakes as a result of the Appalachian mountains and the St. Lawrence rift valley system. Even in Ontario. In Yukon and northwestern Northwest Territories the Richardson mountains and Mackenzie mountains are important centres of earthquake activity. In 1985 in the Nahanni region of the Northwest Territories there was an earthquake of magnitude 6.9. Earthquakes and their aftermath are a reality for the Northwest Territories. As with many events, the impact of such an event would be to isolate a community and disrupt communications and transportation infrastructure. Amateur radio functions independent of infrastructure and it could be relied upon. 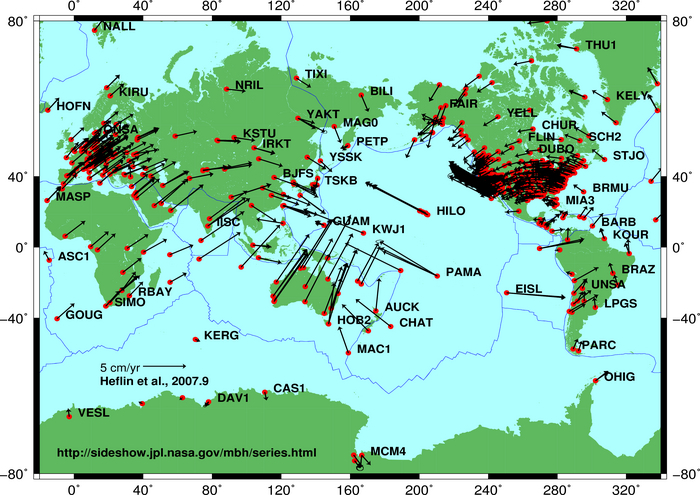 Because of the nature of atmospheric propagation of radiowaves, an earthquake in British Columbia could easily result in the Yellowknife Amateur Radio Society being activated in an emergency communications role. Radio traffic could be relayed from the affected areas via Yellowknife to southern Alberta if the propagation made this necessary. For example a station in Vancouver could be heard in Yellowknife but not in Calgary or Victoria. This is why any of these events occurring anywhere on the Earth could possibly involve YARS and the amateur radio community. While local emergencies are directly relevant, the world view of the amateur radio service is not restricted to local matters - it is truly global. While the population concentrations are sparse in the Northwest Territories, the remoteness and isolation can exacerbate the aftermath of a disaster. What are otherwise inconvenient weather conditions could suddenly become a survival issue (for instance a house with only electric heating). But amateur radio is not just local. Amateurs may be called upon to assist in large scale communications thousands of kilometres away.